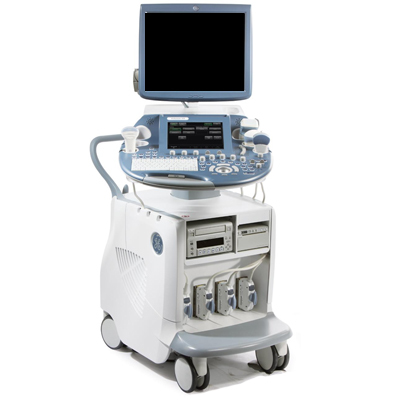 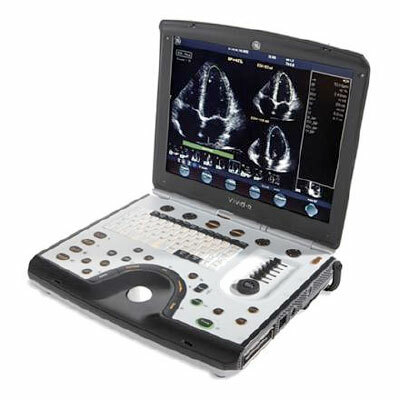 Voluson E8 Expert is a premium ultrasound system for your women’s healthcare needs, including Obstetrics, Gynecology, Maternal Fetal Medicine and Assisted Reproductive Medicine. 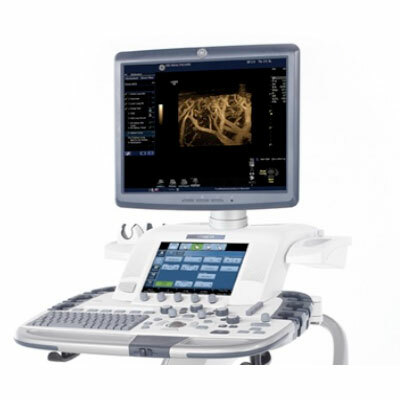 Innovations in image quality; automation, transducer technology, and image analysis help give you the extraordinary vision you need to help improve patient care. 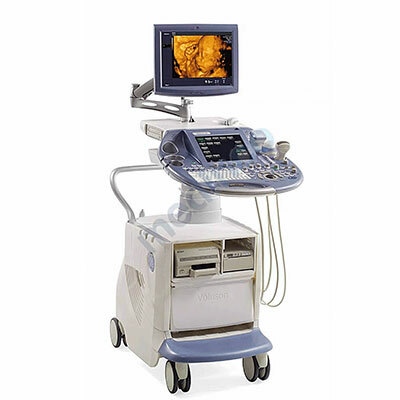 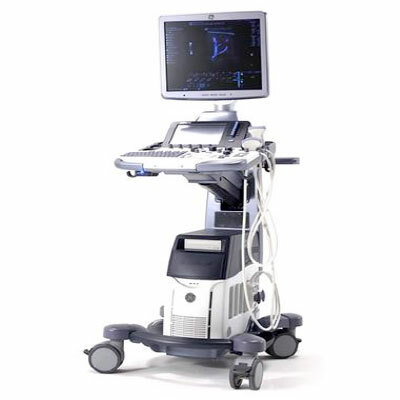 And, the Voluson E8 offers advanced fetal cardiac innovations to help bring innovative care in the first and second trimester. 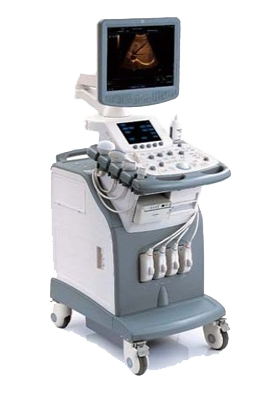 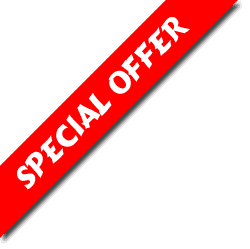 Offering the finest high-quality ultrasound products, providing exceptional service, and delivering dedicated support.